Prospective students and their families are welcome to visit our beautiful 72-acre campus in suburban St. Louis. Plan a personal visit by contacting Ministerial Recruitment and Admissions at 800-822-9545 or admissions@csl.edu. 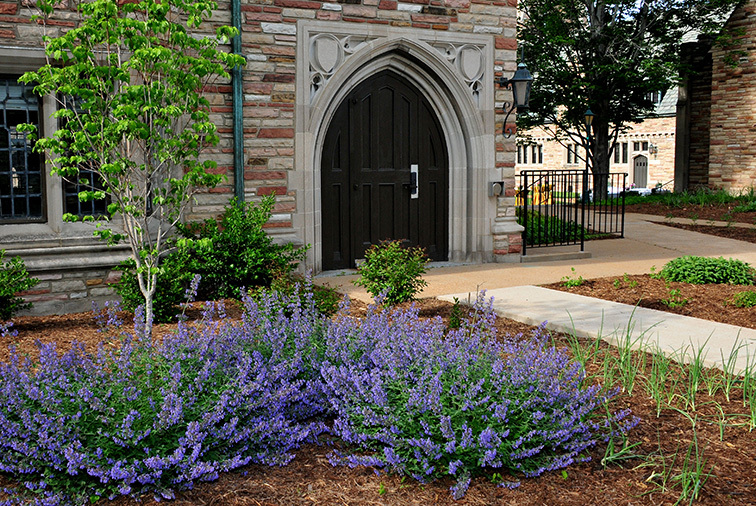 Concordia Seminary also hosts a number of scheduled visitation events (listed below). To arrange your visit or request more information, email admissions@csl.edu or call the Ministerial Recruitment and Admissions Office at 800-822-9545. Our annual visitation events give participants valuable information about formation for pastoral and diaconal ministry. There’s something for everyone, including events for prospective students who are in high school, college or are considering ministry as a second career, as well as events for prospective students who are married and have children. 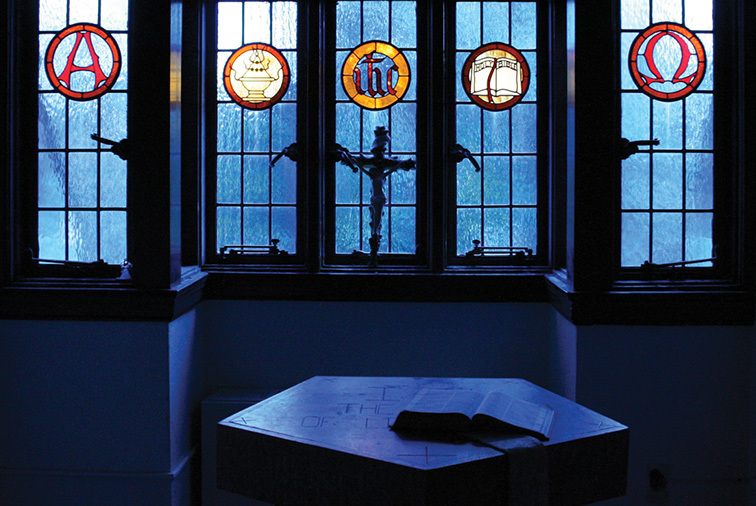 Get a sense of the Seminary! 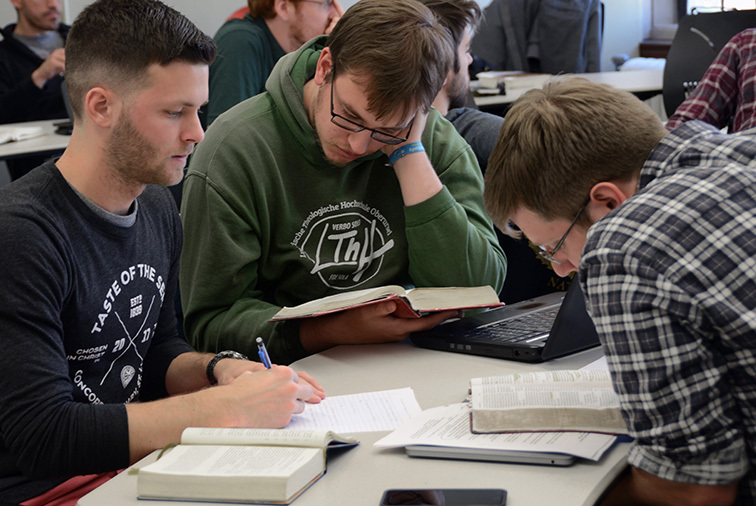 Spend a weekend on campus diving into Lutheran theology, prayer and worship. You’ll talk with current students and professors, and enjoy a game of kickball. Explore God’s calling and direction! 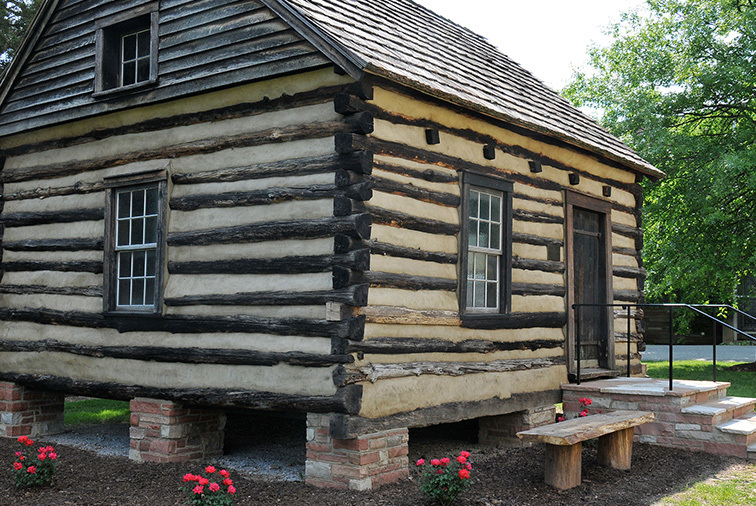 This weeklong retreat includes Bible study, worship, discussion about vocation, a servant event and some St. Louis fun. A Concordia University System college fair is included. Check us out! 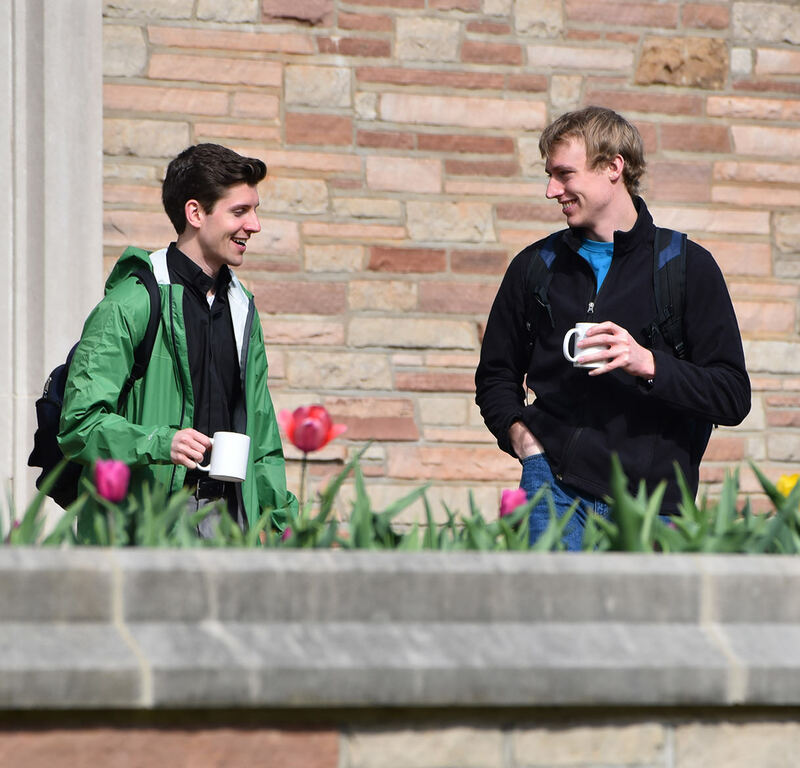 Spend a day on campus and see what the Seminary has to offer. You will meet current students and professors, attend classes and chapel, and end the day with dinner and discussion. Learn more about the student experience. This three-day visit offers an in-depth view of the preparation that leads to service as a pastor or deaconess. 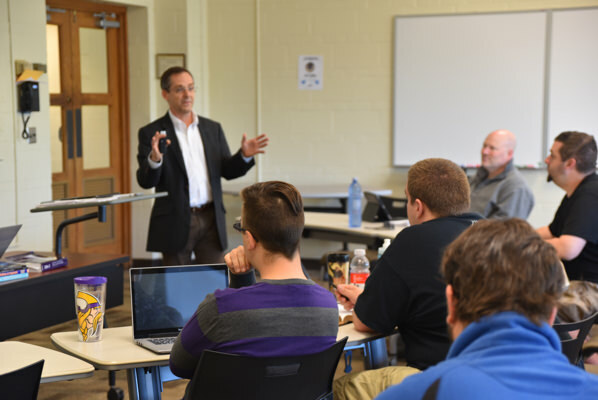 You will tour the campus, meet faculty and visit classes — all aimed at providing a preview of the Seminary’s world-class ministerial formation experience. What about my family? Are you working to discern God’s direction for your life and perhaps ministry? Do you wonder about the impact on your family? 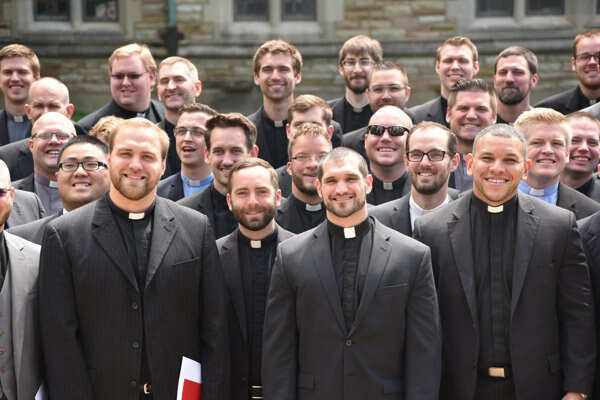 Bring your family and spend two days on campus connecting with current students and their families to learn about transitioning to life at the Seminary from those who have already taken this step.